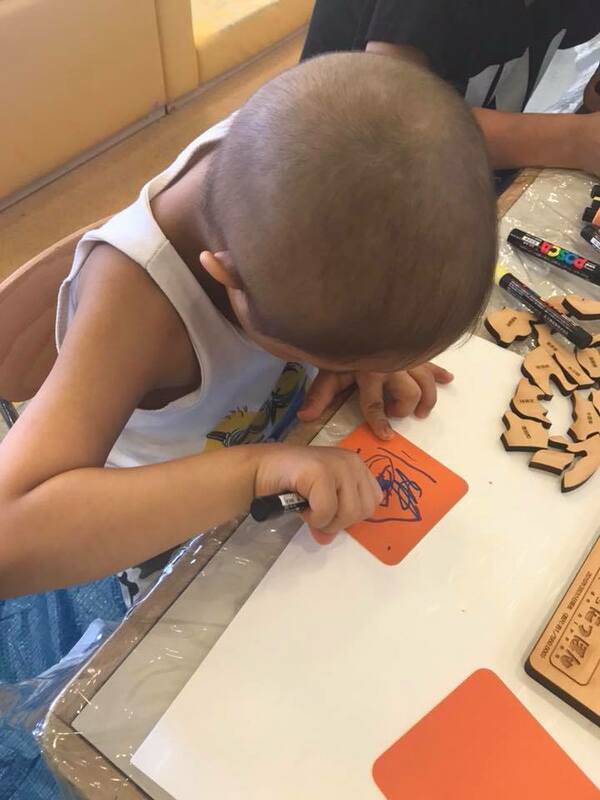 We held a painting workshop at the Jikei University Hospital, Pediatric ward. Life in the hospital separated by parents is stressful and usually unspeakable for children, leading their capacities for the stress to overflow. A boy we met kept crying and saying “stop” over and over. We hope painting workshop can be a little help to express his feeling and let go of stress and anxiciety.